Reflected in its own loch, Inverlochy Castle is backed by Ben Nevis, Britain’s highest mountain. Queen Victoria, who used the Castle as an escape from running the British Empire, said she “never saw a lovelier or more romantic spot”. 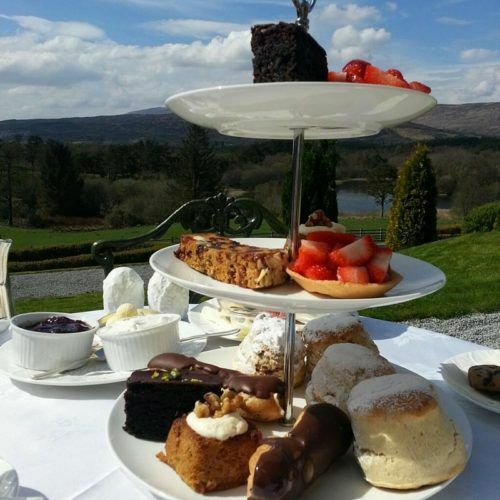 Enjoy an equally Royal welcome with afternoon tea at Inverlochy Castle. Choose from a range of Ronnefeldt teas or Loch Lomond coffee, a selection of sandwiches, plain and fruit scones with jam, butter and clotted cream and a selection of homemade cakes and desserts. 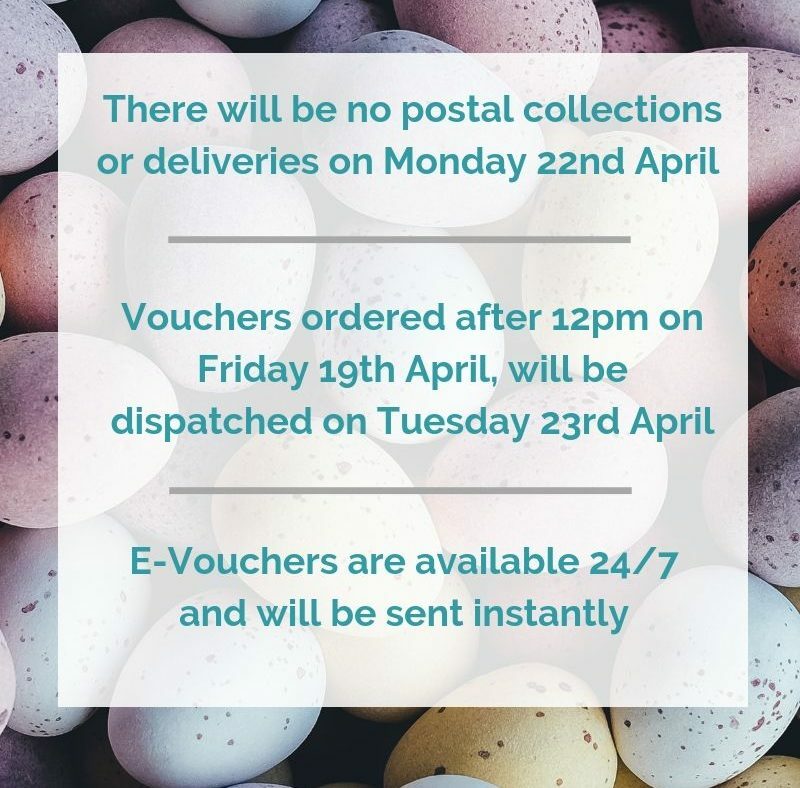 Vouch For That Ltd. act as an online gift voucher service for Inverlochy Castle.